Tom Pilutik is like a rooster in a henhouse, but these hens take him right to the chopping block! 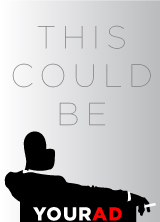 His performance is spot on, dirty, unpredictable, charming, and paced with laser-focused comedic precision. They say “talent is in the choice”—and Pilutik makes all the right choices. Cynthia Aldrich and Jenni Halina play off each other beautifully as they navigate their mutual conflict with justified and intelligent banter. Farida Amer pops hilariously in and out of the chaos with grounded clarity. 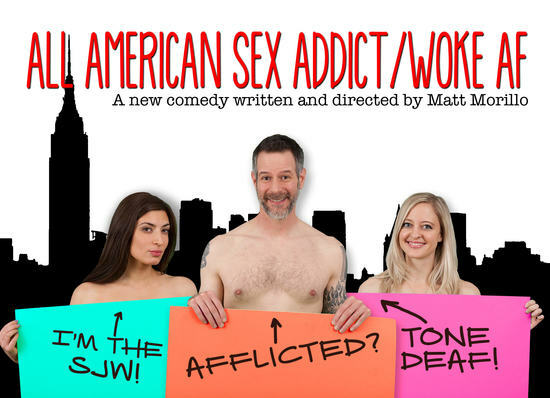 Matt Morillo has written a timely play filled with wit, hilarity, controversy, and loads of uncomfortable truths smacked around like a game of ping pong. 55 minutes felt like 5! I WANTED MORE!